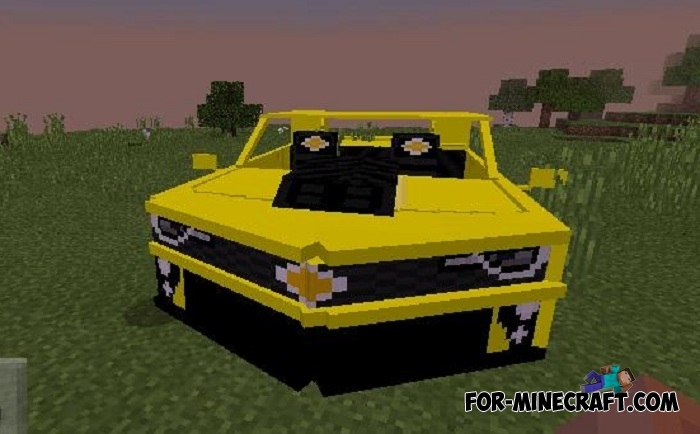 9 cars simultaneously appear in your Minecraft BE 1.9 thanks to this addon (this is not a mod which is more convenient on the latest versions of the game). 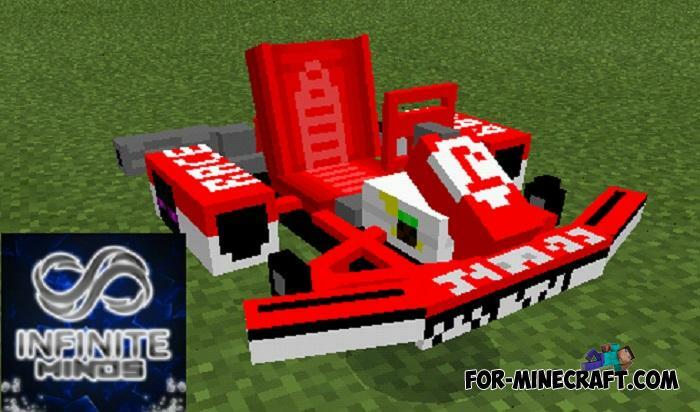 The Cars mod pack adds only the fastest cars although there are exceptions. 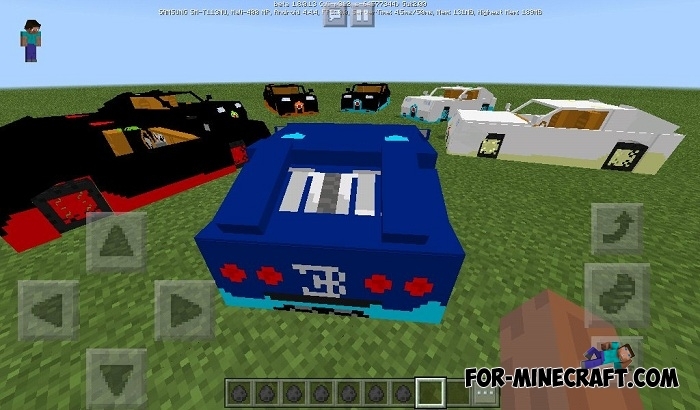 These are mostly cars with a maximum speed of over 200 miles per hour which makes them very fast, superior to the fastest vehicles in the MCPE (horses?). How to get and drive these cars? 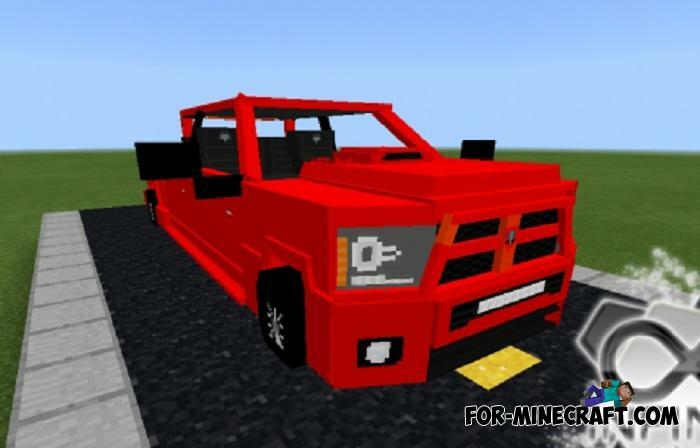 Perhaps you have already seen some cars on our site and they are really added. 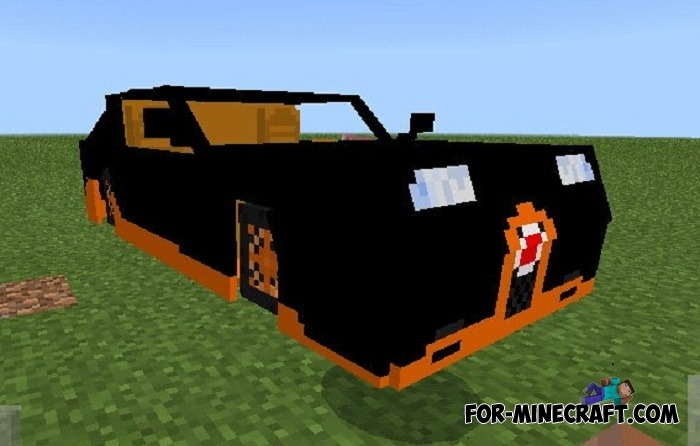 But unlike the versions on the site, the vehicles in the Cars mod pack received some modifications. This applies to driving: now you do not need a carrot on a stick, just get behind the wheel and press the gas pedal. Getting any car is possible with the help of new spawn eggs. Find them in creative inventory and spawn around your home or in the garage. The addon is intended only for Minecraft PE 1.9, outdated versions are not suitable. 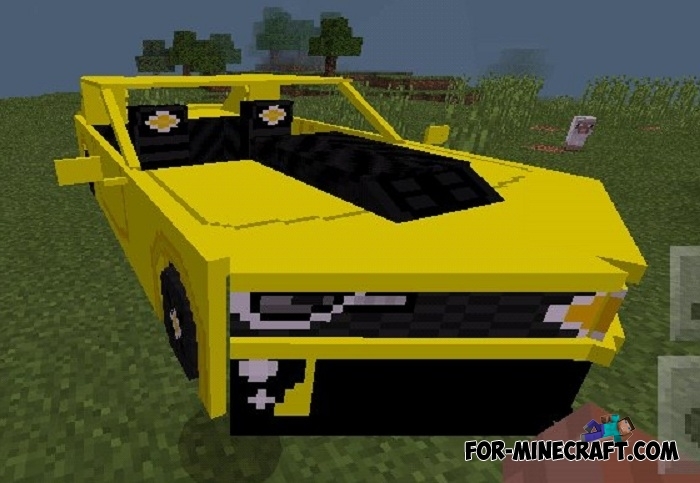 How to install the Cars mod pack?